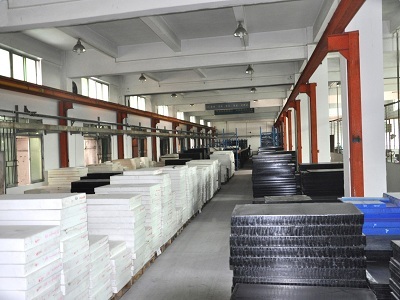 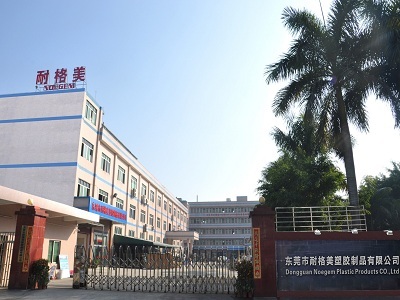 Dongguan Noegem Plastic products Co.,Ltd established in 2004,a comprehensive enterprise which develop,produce,sell and service all clients antistiatic plastic sheets,rods and high performance Engineering Plastic sheet industrial at the very beginning. 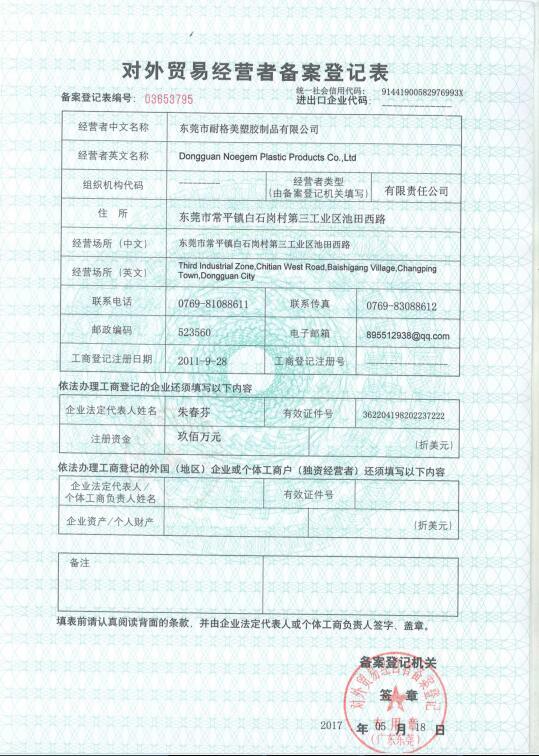 Noegem applied and approve dozens of Utility Model Patent Certificate,and to be the ISO-certified factory in January 2015,also applying for the National high-tech enterprises. 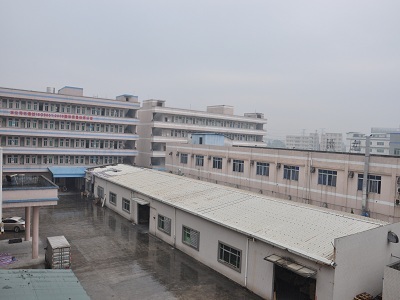 We have set up several branch in Suzhou,Beijing and Shenzhen city etc,also export to Southeast Asia,Europe,America,Africa and other countries. 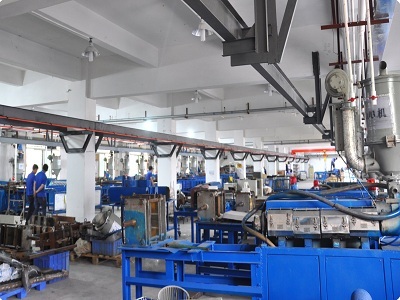 At present,we have more than 100 imported plastic production equipment,a 15000-square meter factory area and staff of over 200 people,including quite a few senior project engineers.The annual production capacity reach to 6000 tons.Our main products include anti-static,conductive and insulation POM,ABS,PA,PEI,PET,PEEK and other high performance engineering plastic sheets and rods. 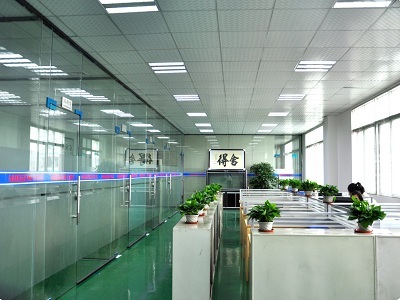 Adhering to the integrity,innovation,service,win-win business philosophy,for the purpose of technology innovation,to meet customer demand.We are always in line with principle of sincere cooperation and mutual benefit.We are willing to communicate with customers both at home and aboard,hand in hand,to a total exhibition!